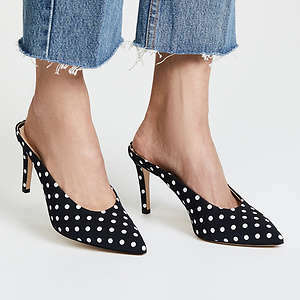 - 2% Cash Back on Final Sale - Coupon codes obtained from sites other than GoCashBack.com may void cash back. 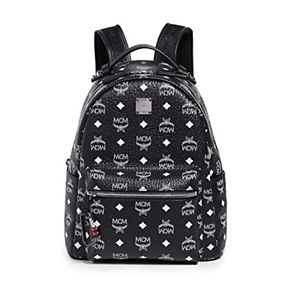 Shopbop has MCM Visetos Logo Backpack for $577. Shipping is free. 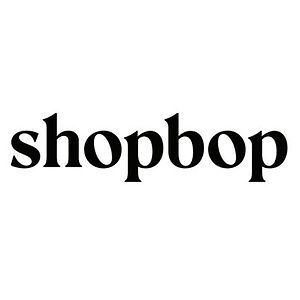 Shopbop.com offers up to 25% off Sitewide Sale via coupon code GOBIG19 . 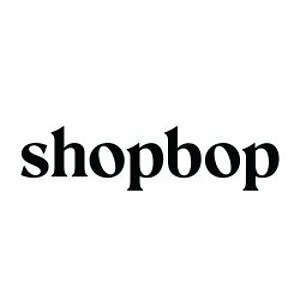 Get 15% Off when you spend $200+; Get 20% Off when you spend $500+; Get 25% Off when you spend $800+. Free shipping. 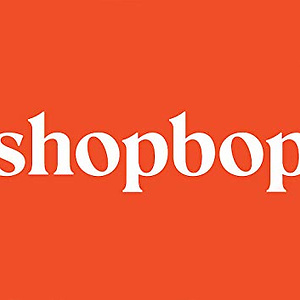 Shopbop offers up to 70% off sale items. Free shipping. 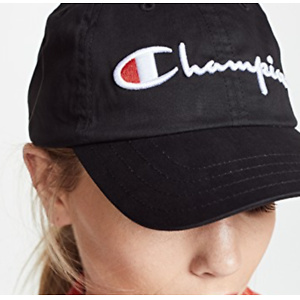 Shopbop has Champion Premium Reverse Weave Baseball Cap for only $32. Free shipping and free returns on all U.S. orders. 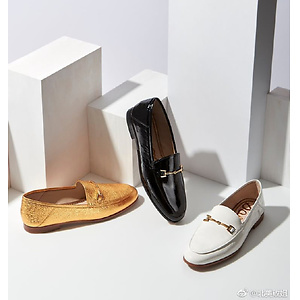 For Chinese users enjoy free shipping on orders over $100.